Welcome to NIRVANA, Egypt’s finest Authentic Indian Restaurant. We are pleased to offer you a variety of traditional Indian meals prepared to the exacting standards of our native Indian Head Chef. From our seperately prepared vegetarian fare to a myriad of exotic chicken curries, we emphasize Freshness, Quality and Imported Indian Spices. All of our items from our paneer (homemade Indian cheese), our famous chai, our chicken tikka masala, to our ice cream are 100% homemade and guaranteed to satisfy. Due to our cultural beliefs, beef is not on the menu and similarly as a diving school we refrain from eating fish, nevertheless we have a full menu of tantalizing items, so take your time and try them all – You won’t be disappointed! 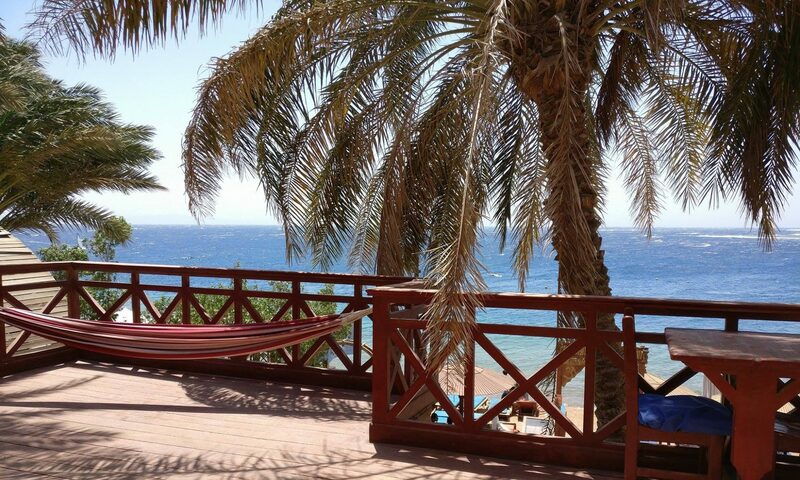 Please enjoy and welcome to Dahab.